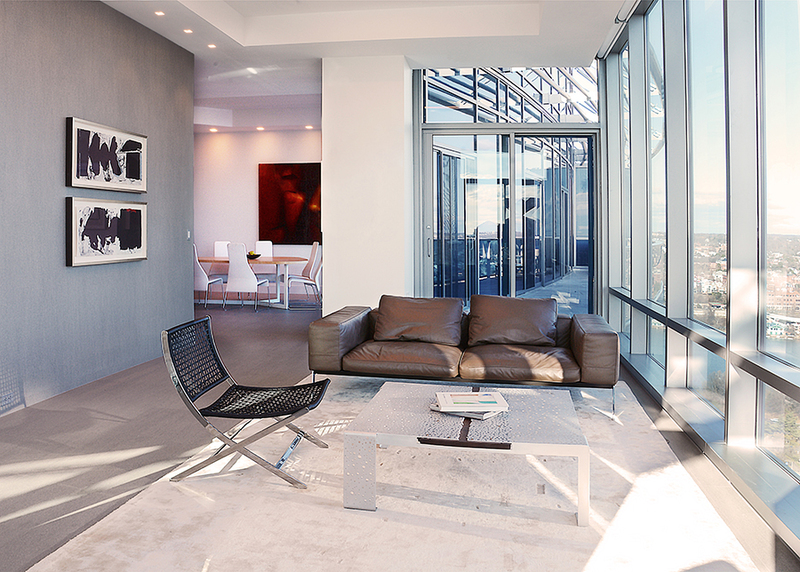 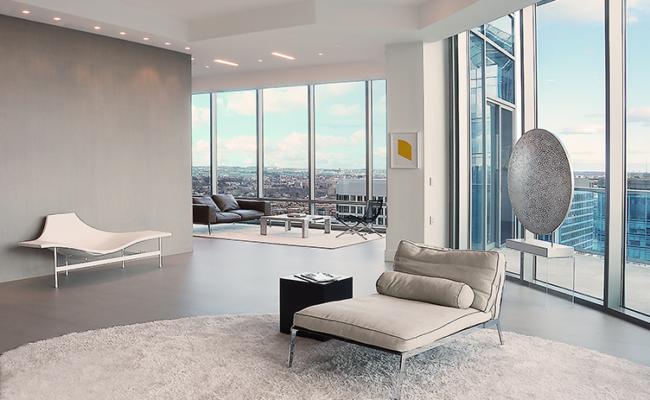 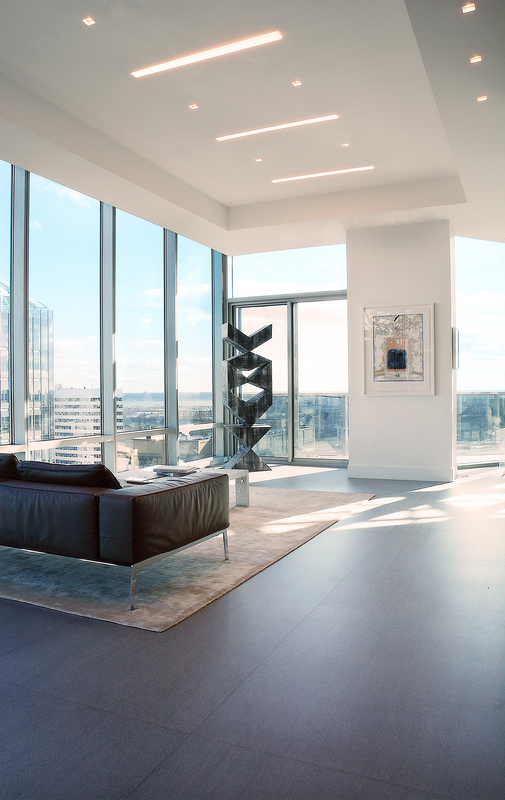 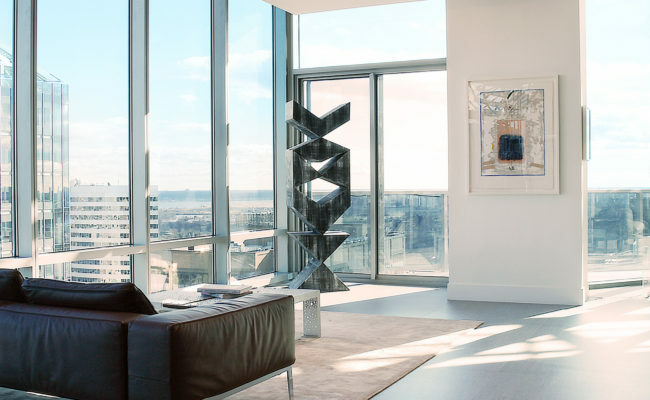 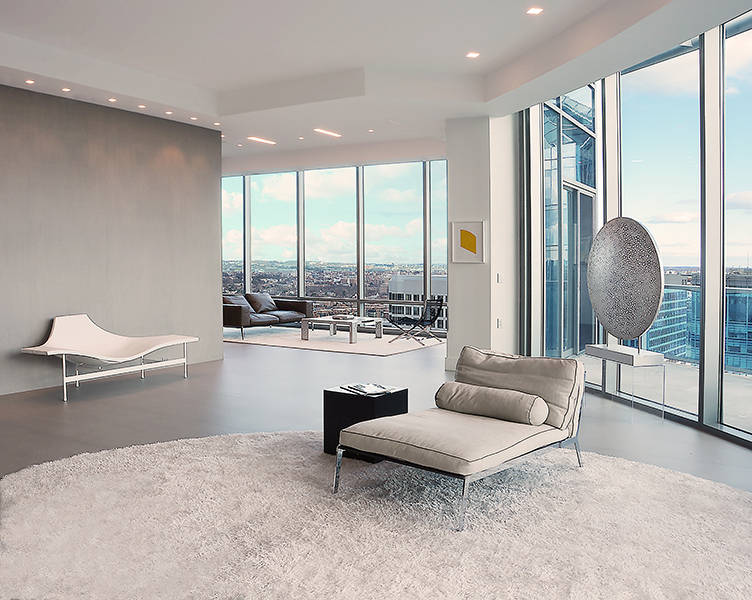 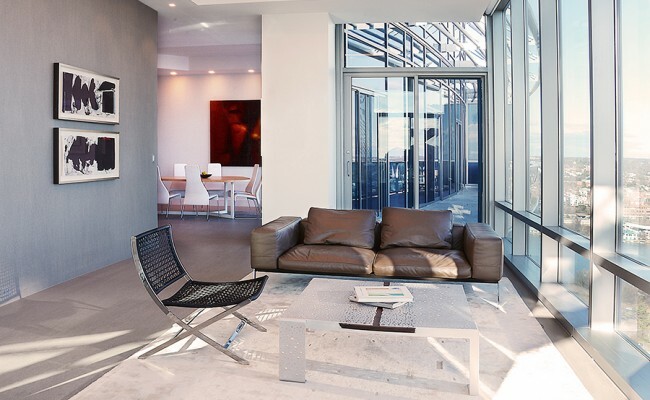 Turnberry Residence is a penthouse luxury condominium located in the heart of Rosslyn, VA. 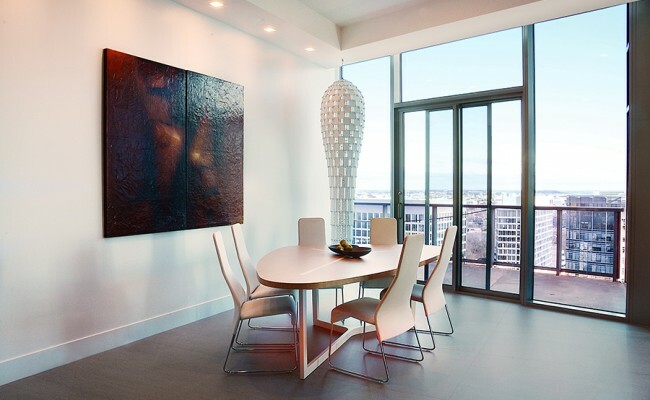 The 5,000 sf project included a complete interior renovation: new flooring and wall finishes in living and dining spaces, bedrooms, bathrooms, kitchen, as well as the refinishing of the exterior balcony. 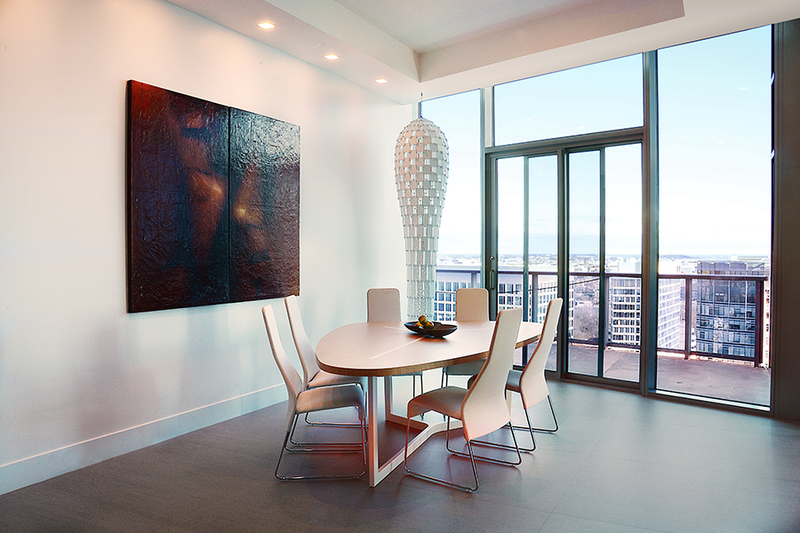 The residence overlooks panoramic vistas of the Potomac River, Arlington, Key Bridge and Georgetown.